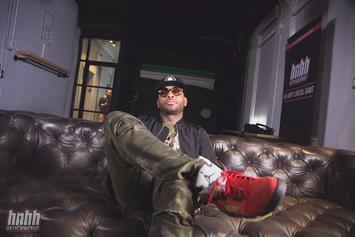 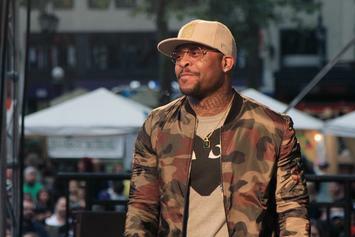 Royce Da 5'9" has some advice for the younger generation of rappers. 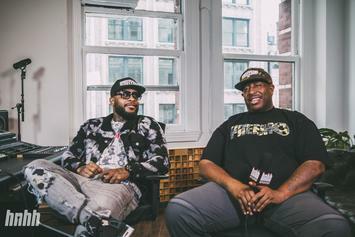 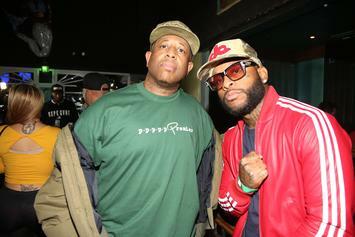 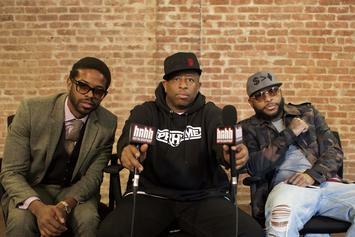 Royce Da 5'9" and DJ Premier chop it up with another iconic duo. 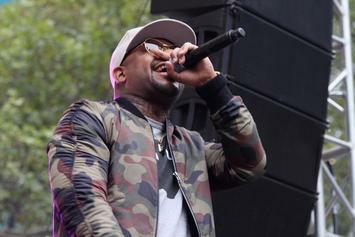 The first "PRhyme 2" single drops tomorrow. 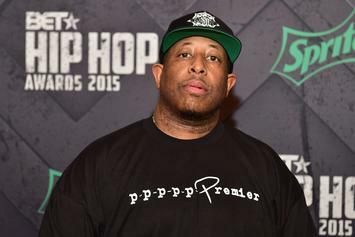 DJ Premier drops some serious wisdom. 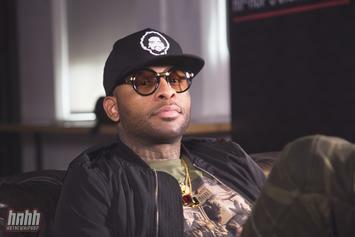 Royce Da 5'9 & DJ Premier Hit Studio For "PRhyme 2"
"Me and Premier, we kind of the same in ways, we both speak with our hands in dangerous ways." 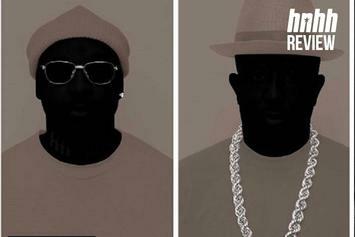 Listen to an additional 4 songs on PRhyme's deluxe edition of their self-titled debut album. 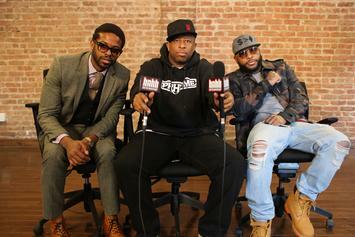 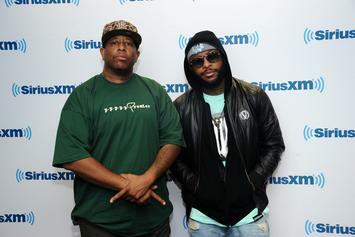 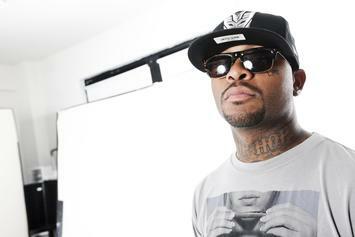 Royce Da 5'9" is looking to record a follow-up to his collab with DJ Premier. PRhyme will be taking their album on tour for "PRhyme: The Tour." 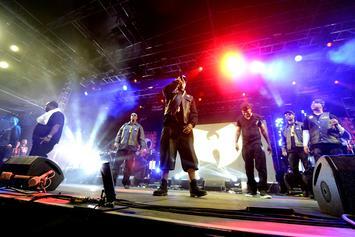 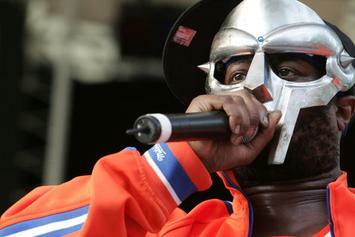 MF Doom To Be Featured On Deluxe Version Of "PRhyme"
In an interview with the New York Observer, Premier mentions upcoming collaboration with MF Doom. 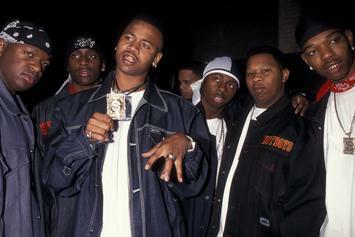 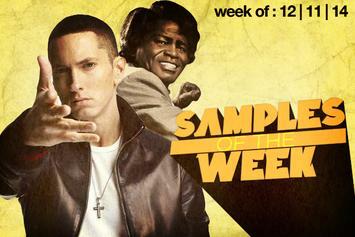 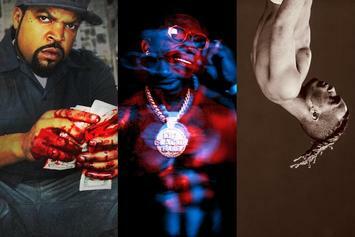 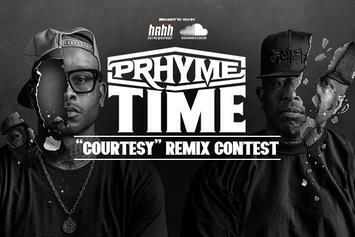 HotNewHipHop x PRhyme team up for a remix contest centered around the duo's lead single, "Courtesy." 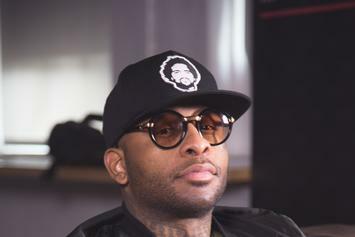 DJ Premier & Royce Da 5'9" Reveal Cover Art & Tracklist For "PRhyme"
Check out the full tracklist and cover art for DJ Premiere and Royce Da 5'9"'s upcoming album "PRhyme."